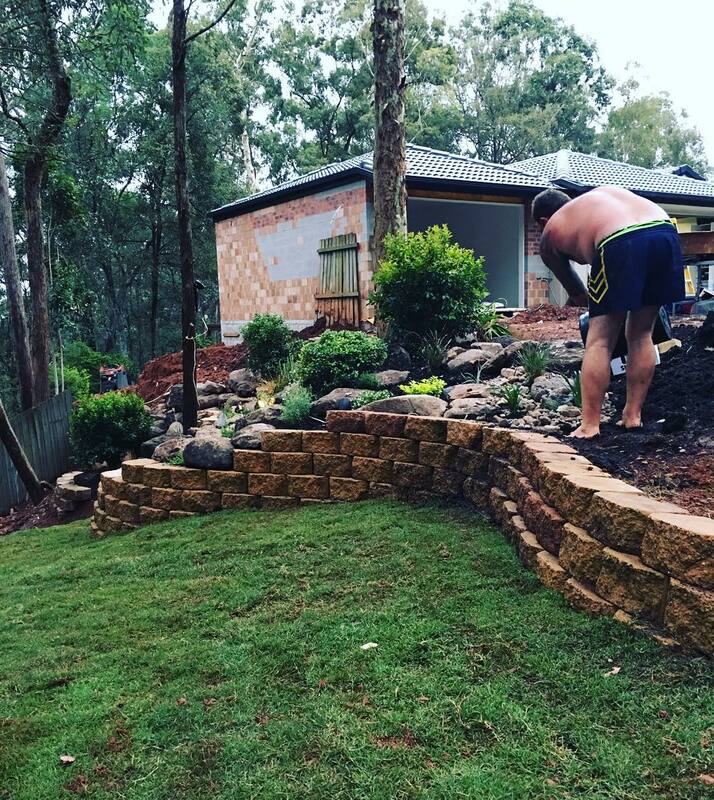 Designing a garden is always fun, but most of the time it’s a lot of work, especially if you have a very big space and thinking of having a complicated garden design. 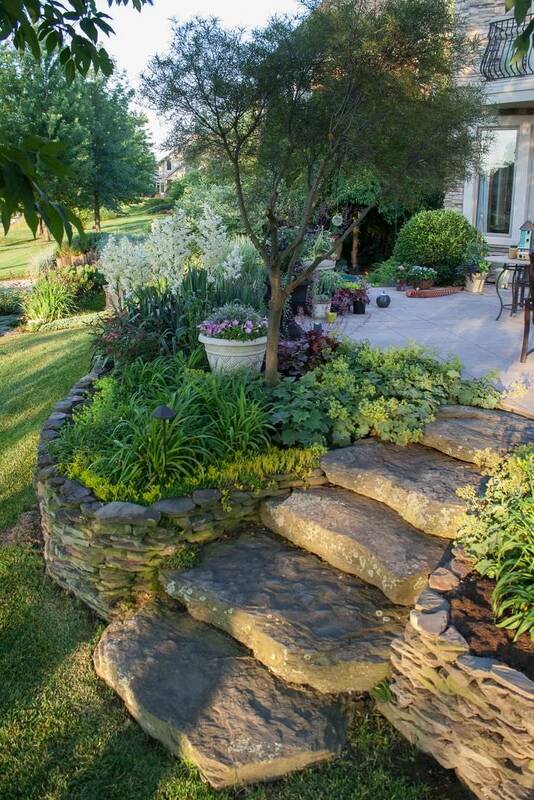 Garden designs are the foundations and core of the great landscapes. 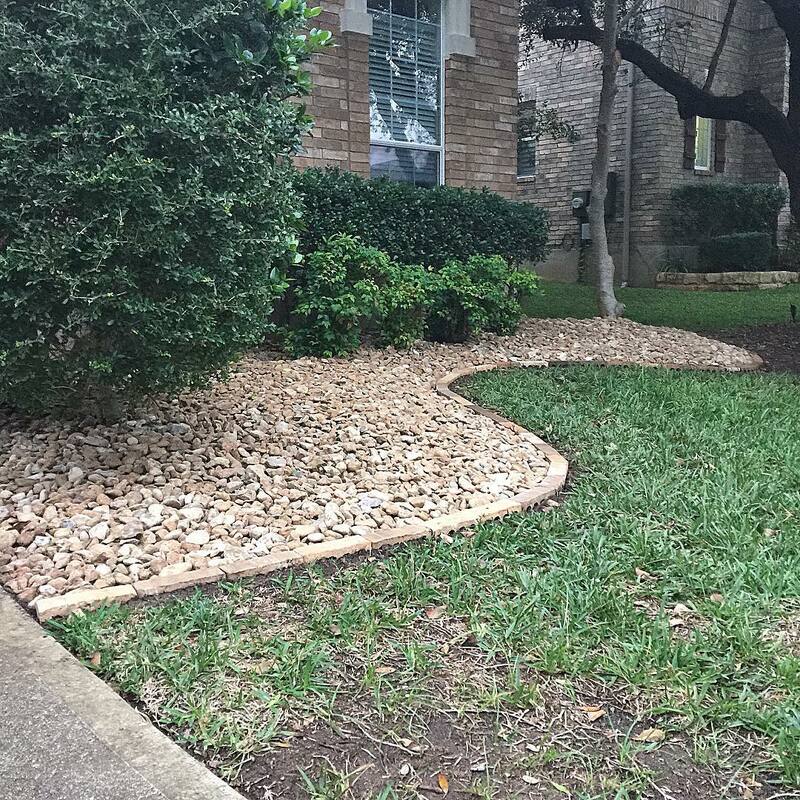 It may be created and done by the space owners but sometimes it’s always best to leave this job to the professionals who are experts in this field of work. 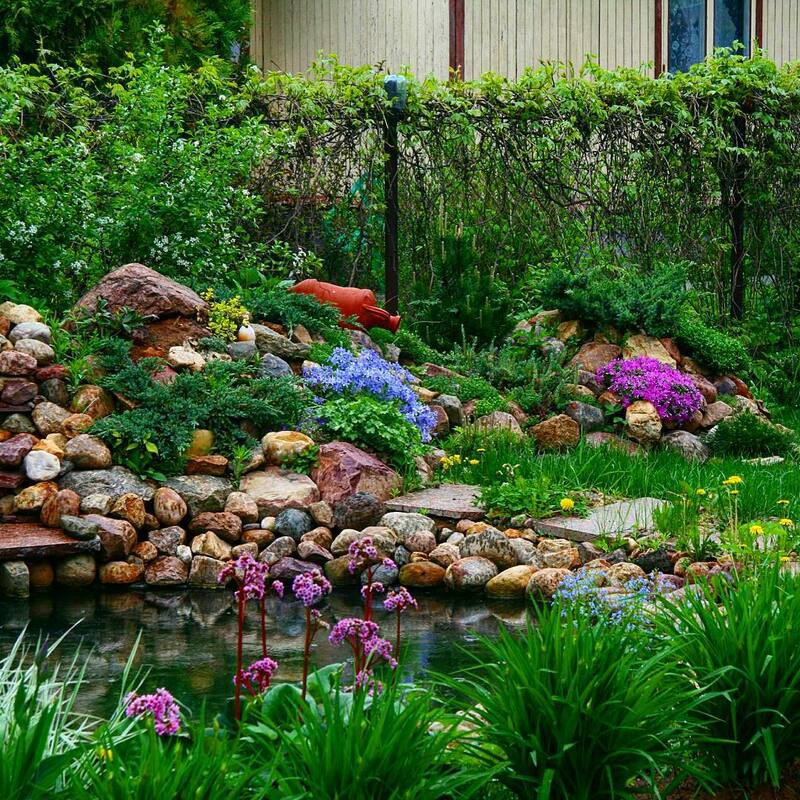 Leaving this designing job to professionals will give you a sense of security because they are the people who had already undergone some extensive trainings related to garden designing. 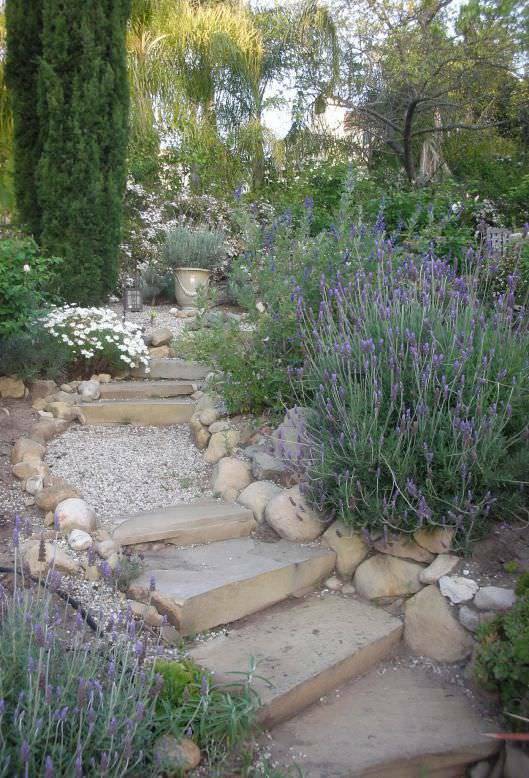 There are many kinds of garden designs that a person can choose from, depending on the atmosphere and temperature of a particular place. 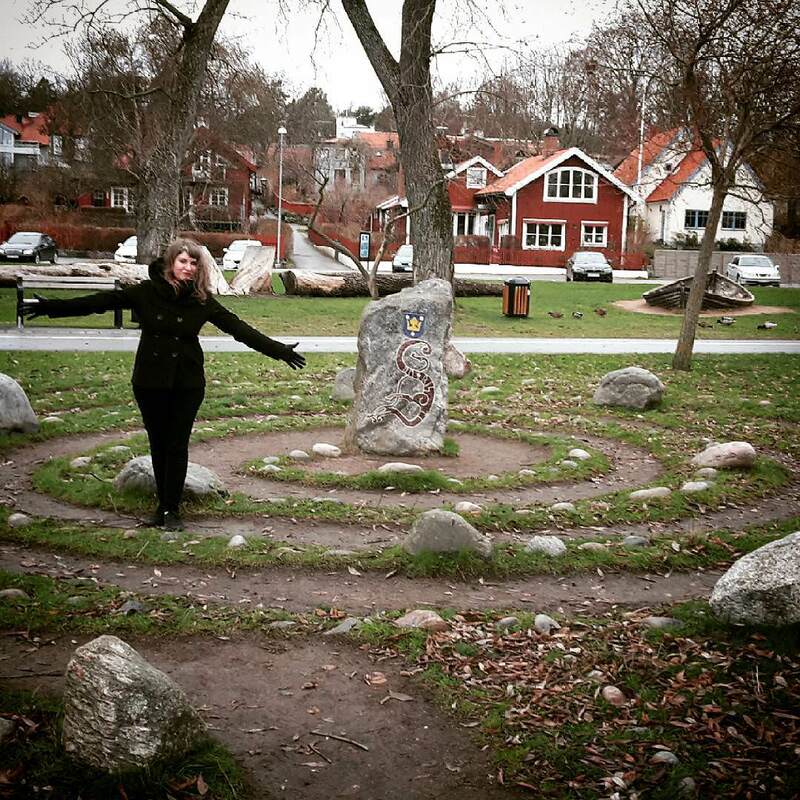 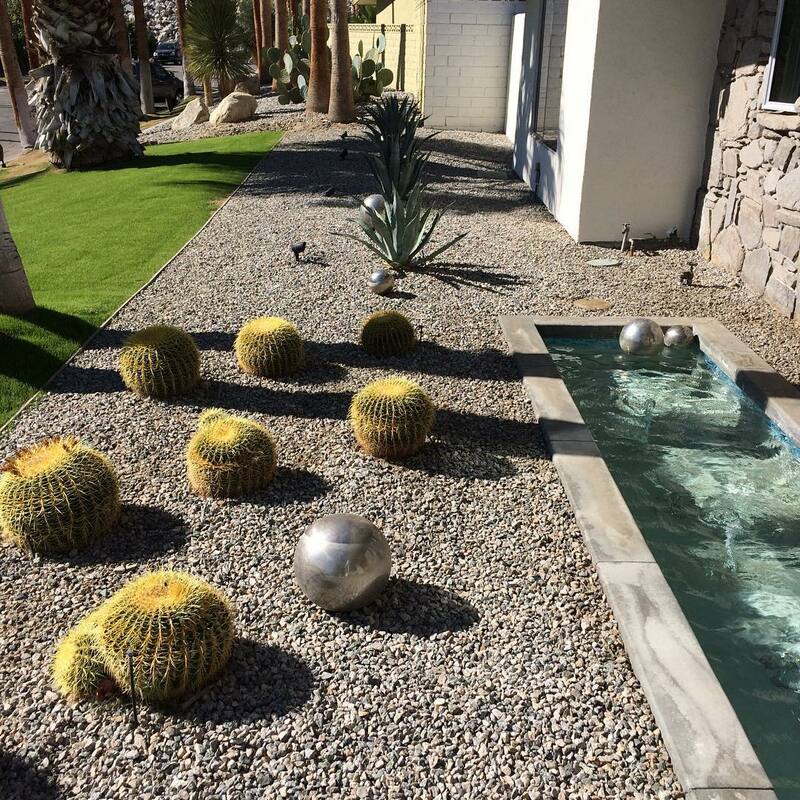 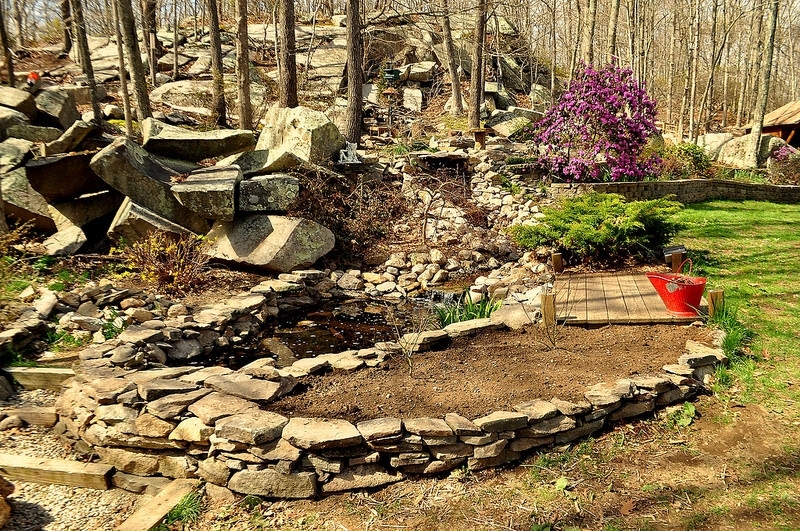 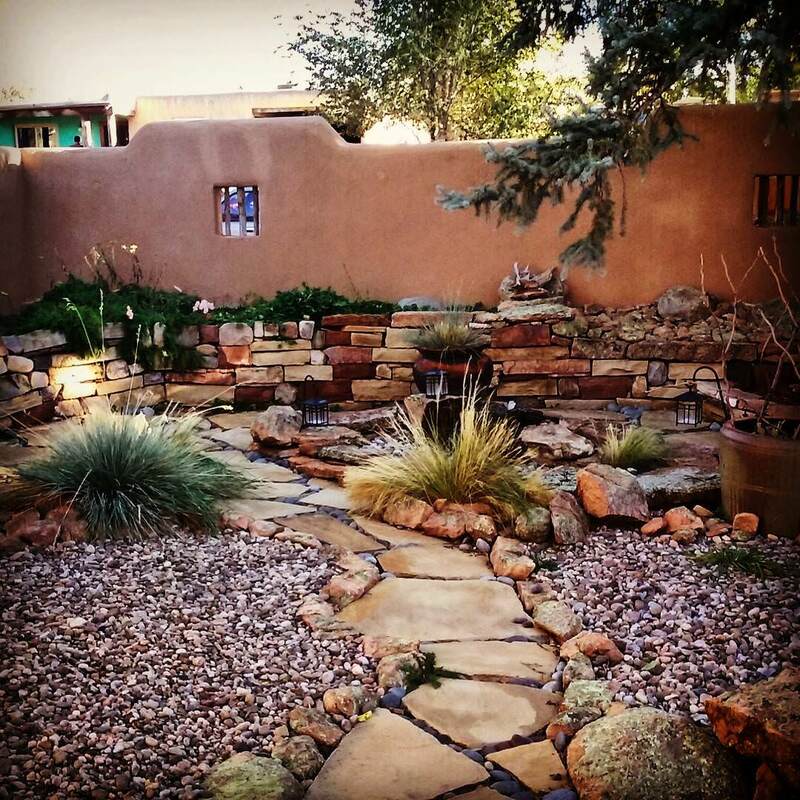 For people who live in the suburbs, or somewhere high up the mountain, rock garden design is one of the best options. 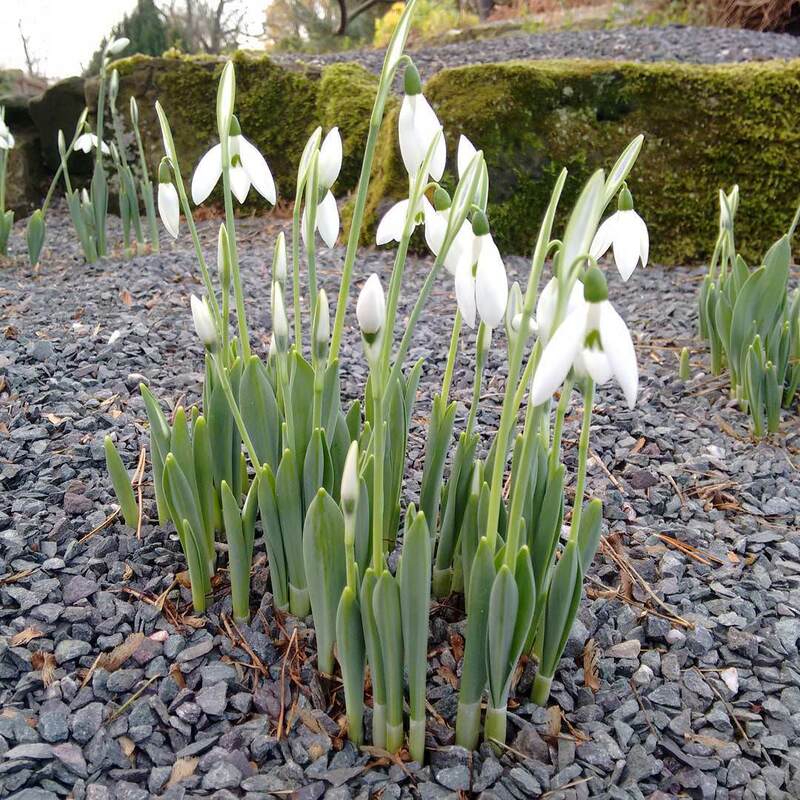 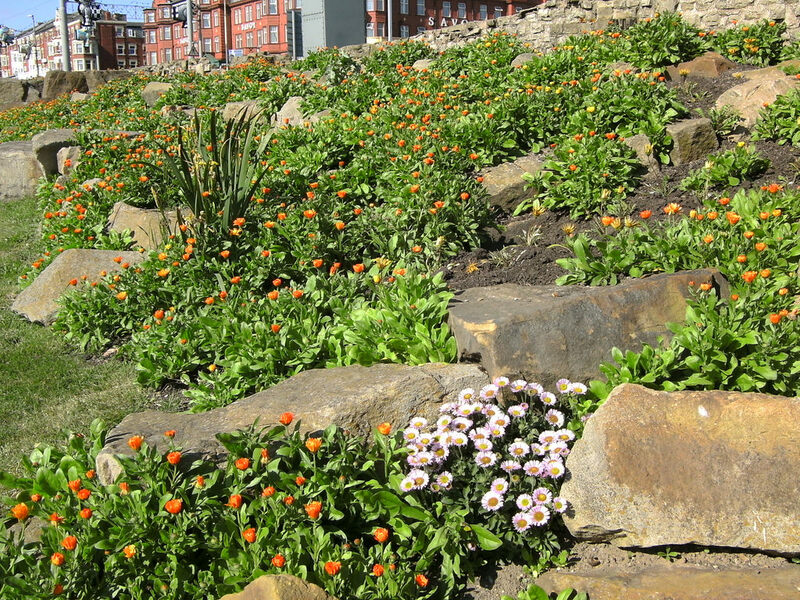 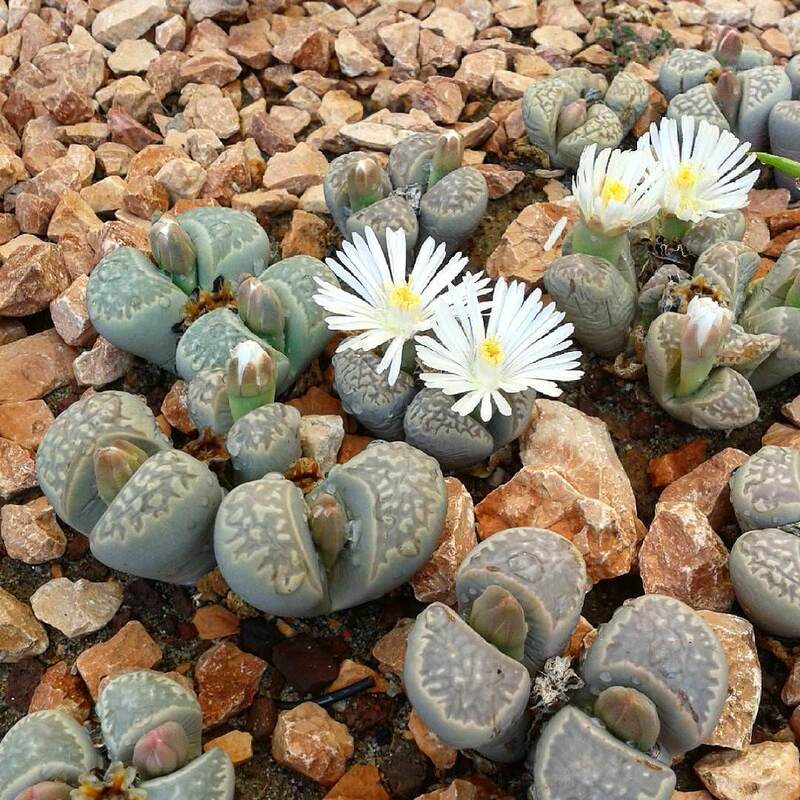 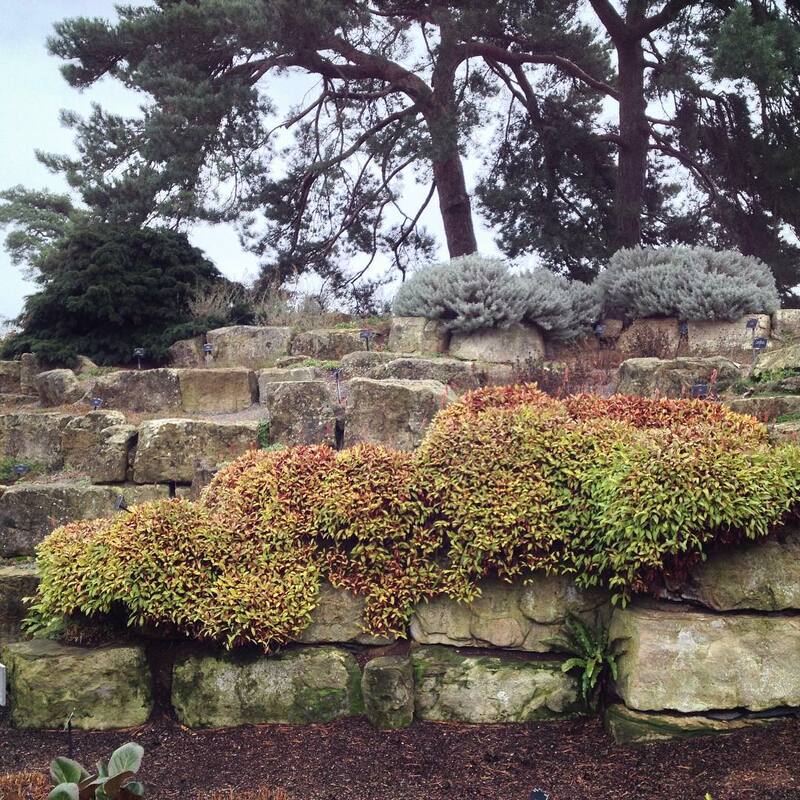 Most of the rock garden plants just grow on high mountains naturally, because they can stand up to intense conditions such as extreme sunlight, drought, and high winds. 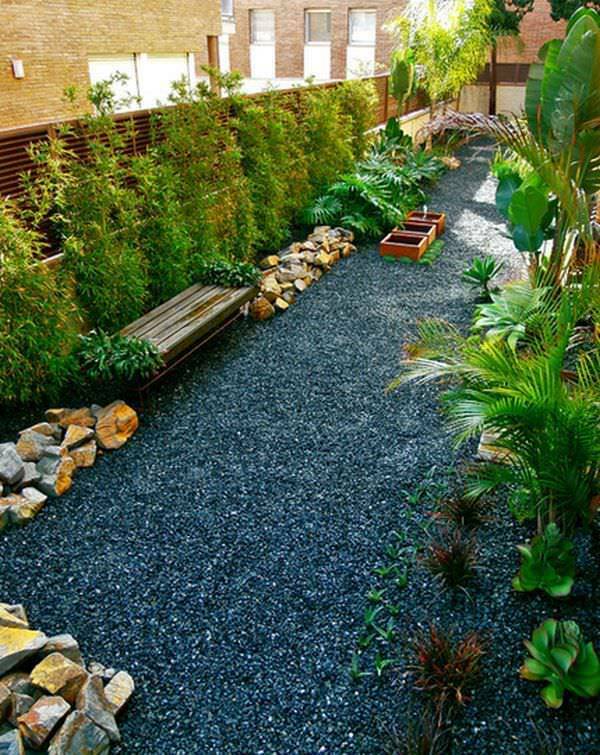 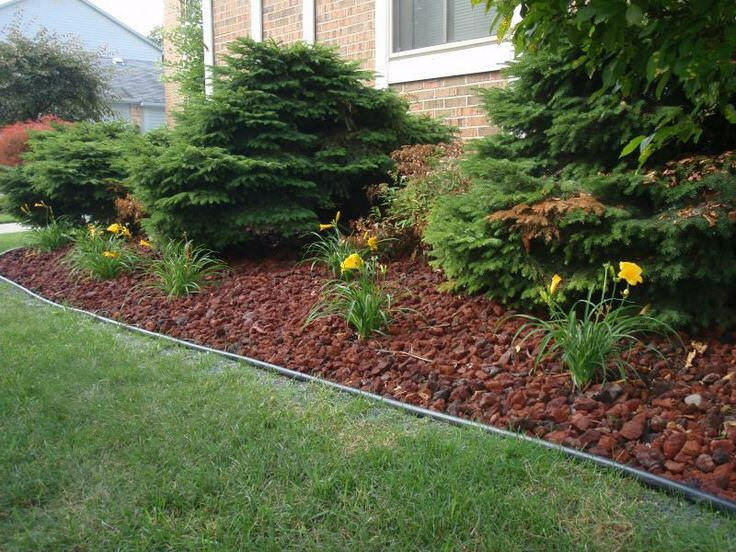 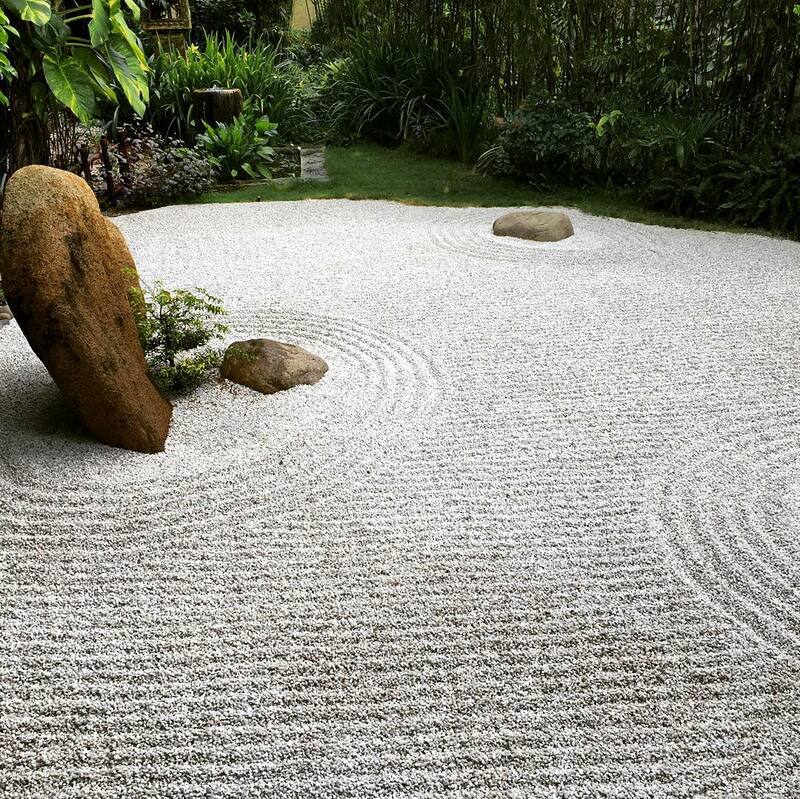 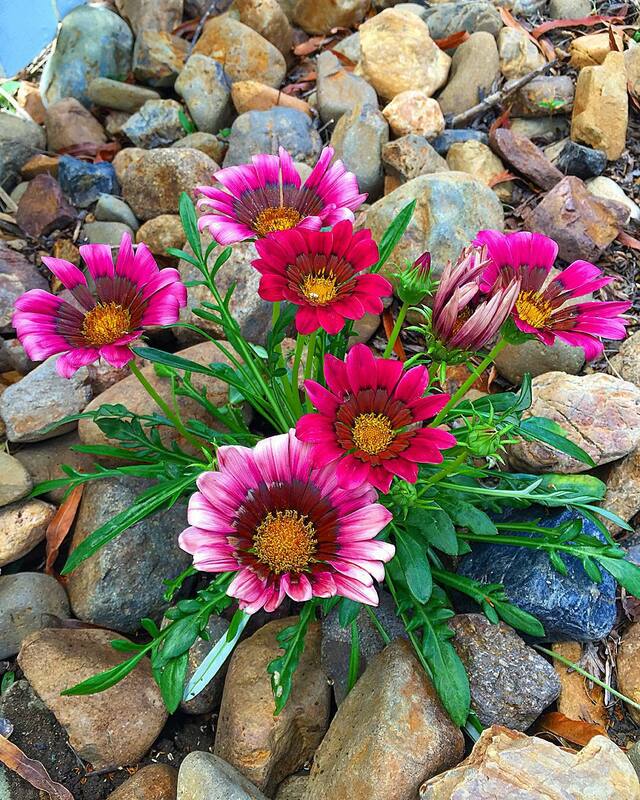 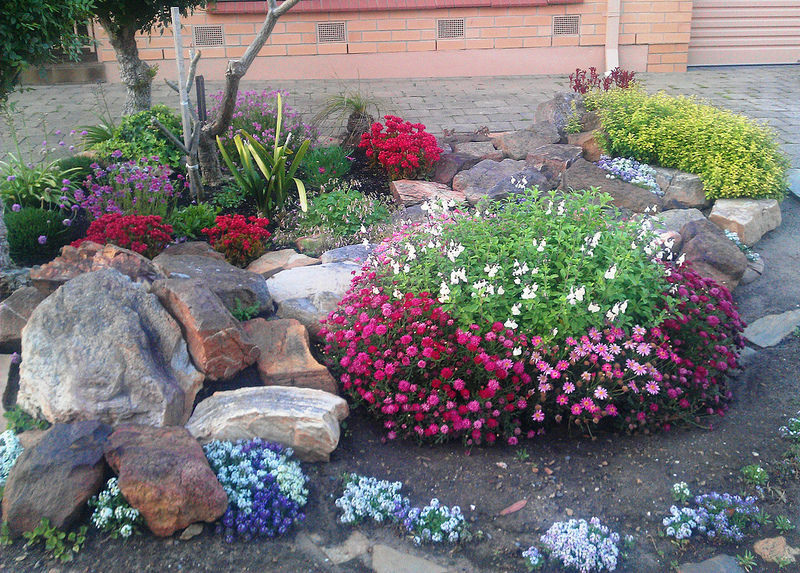 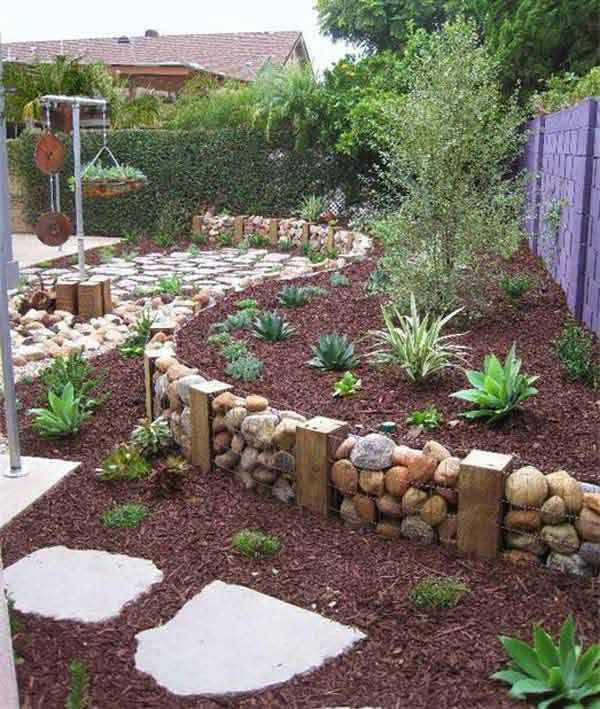 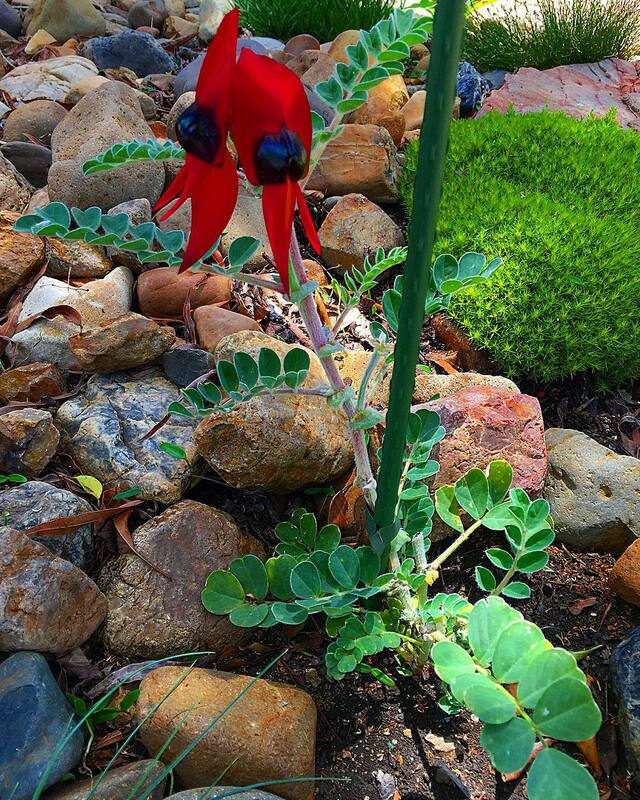 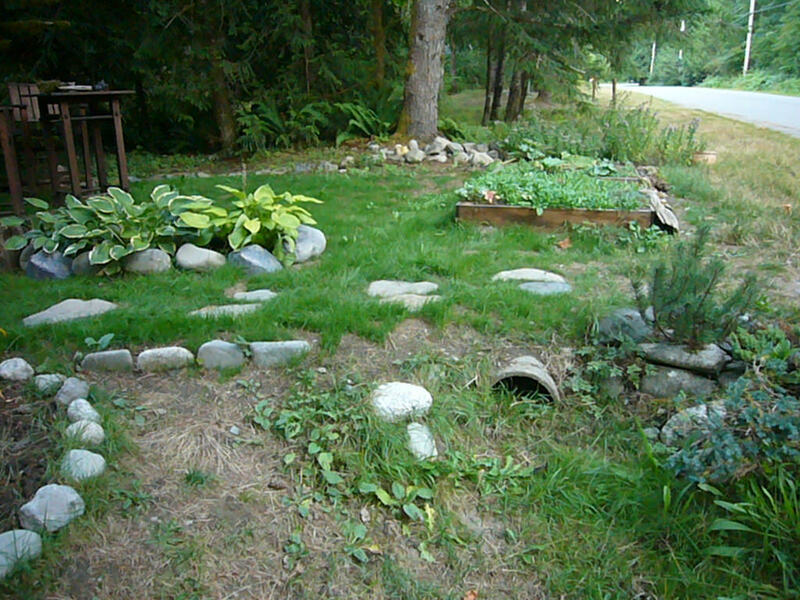 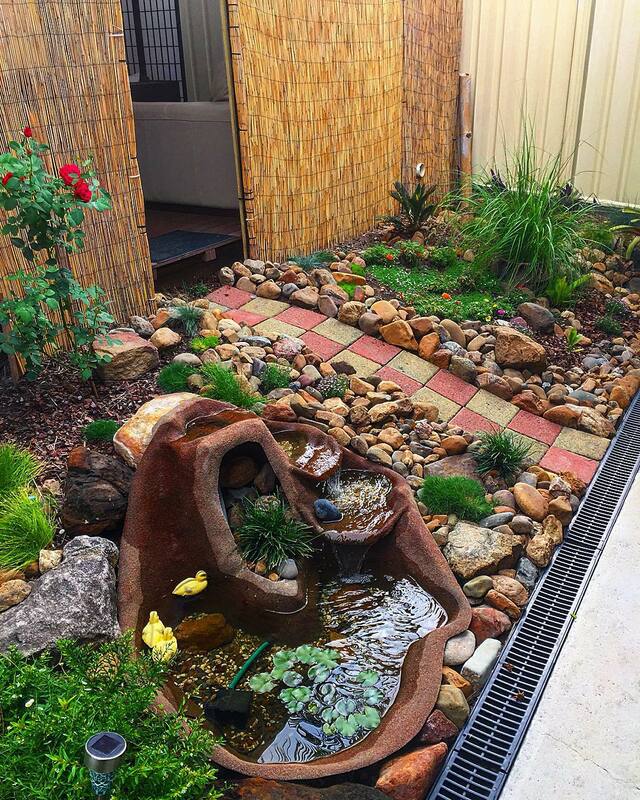 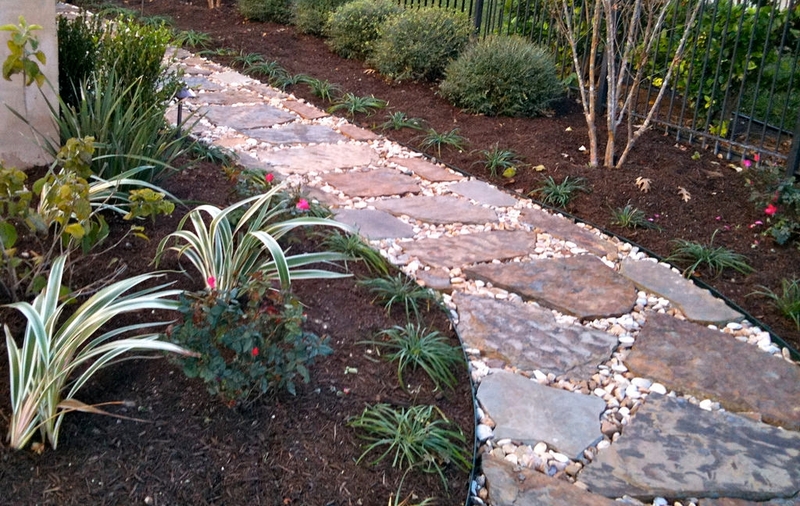 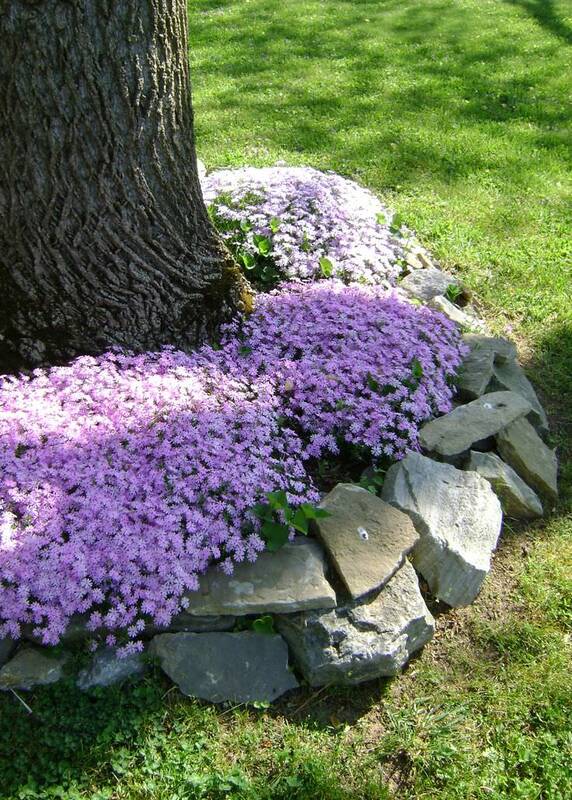 However, even if you don’t have a natural rocky area, you can create one easily. 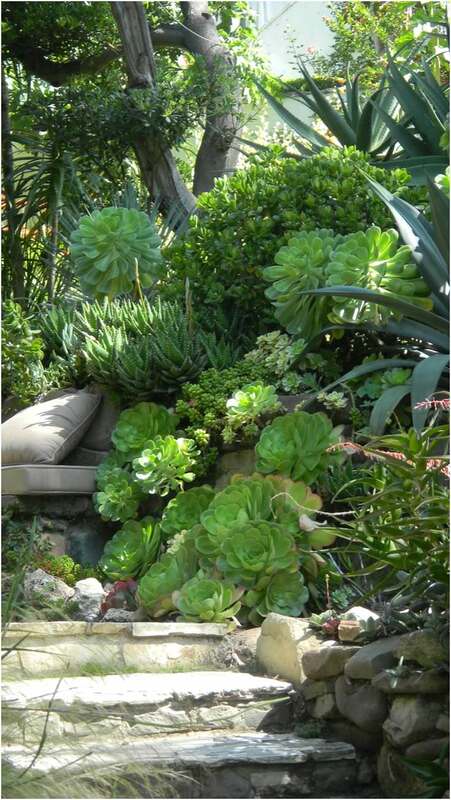 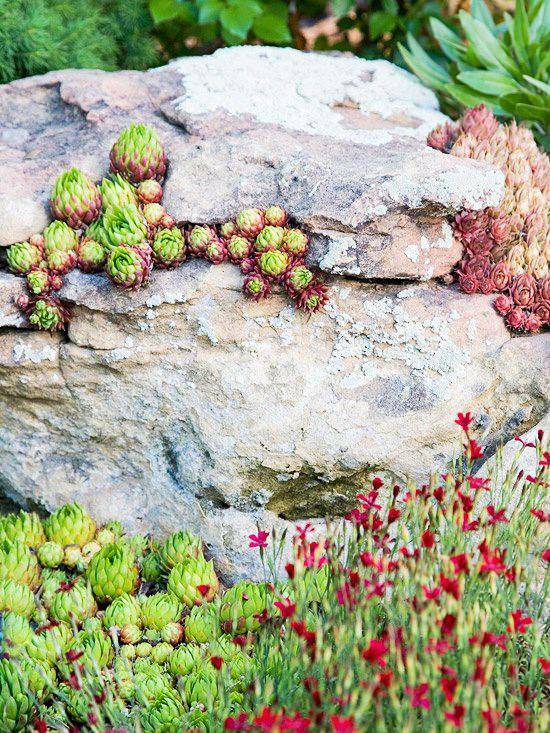 You can also make a stone wall with low growing alpines. 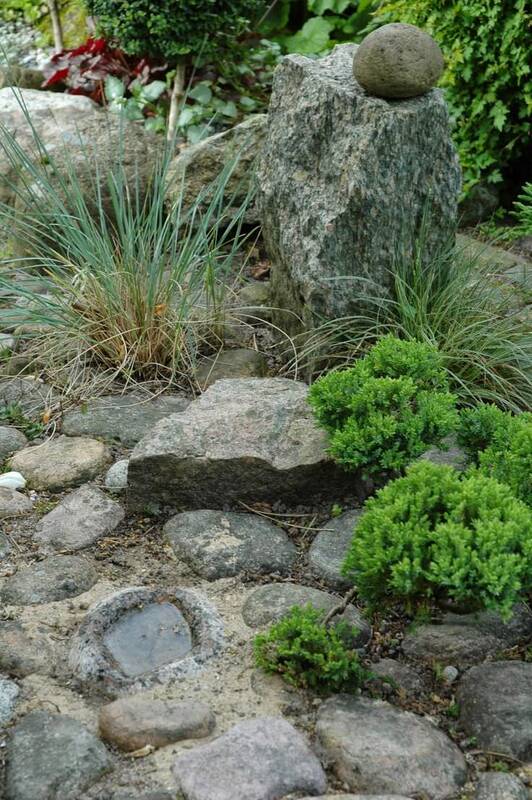 Weigh the scale of the rocks and your plants and play with texture. 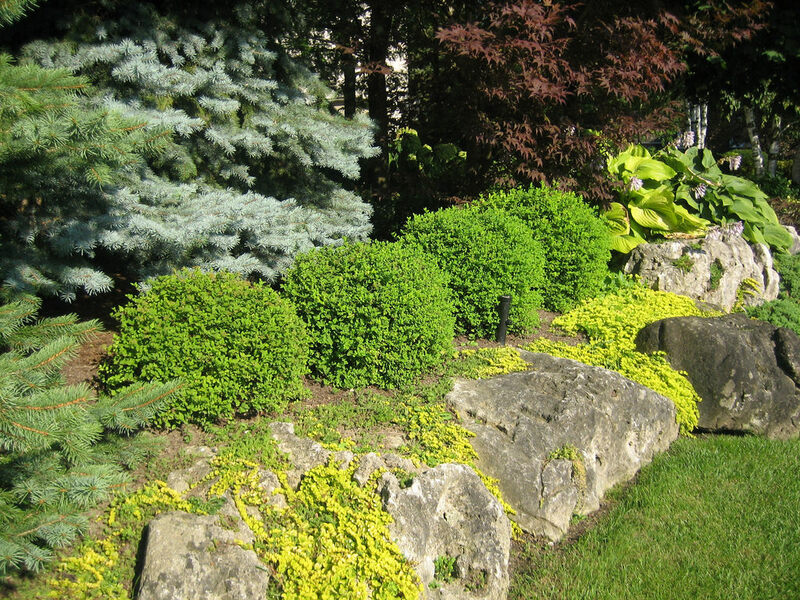 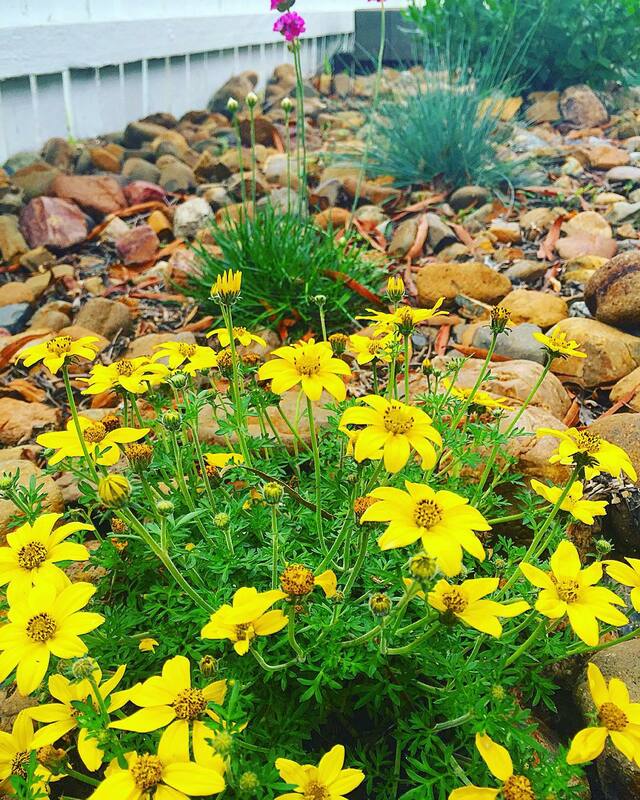 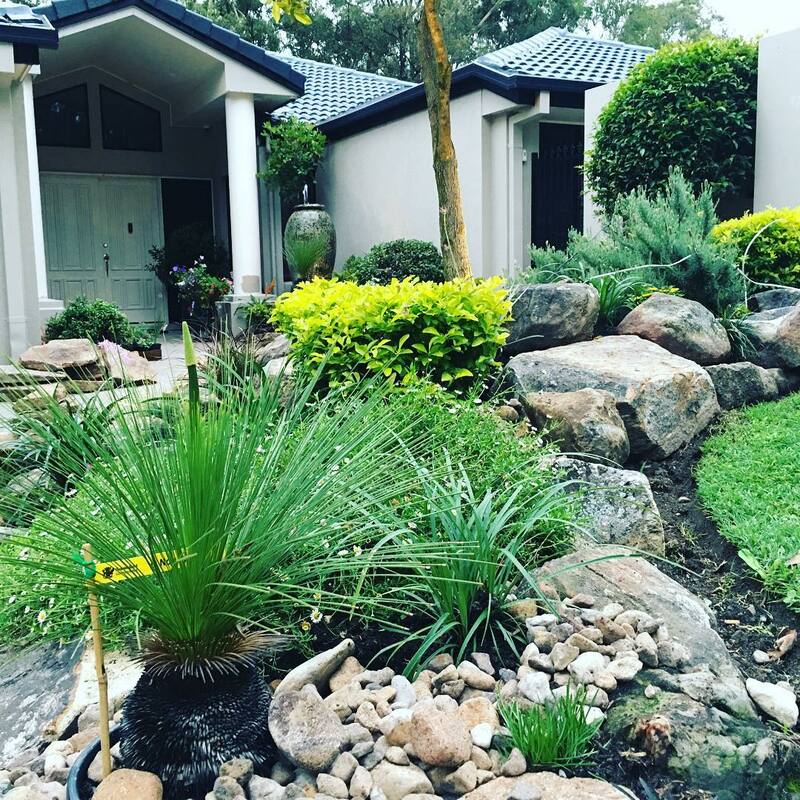 To be able to create a lush rock garden design, it’s best to mix conifers, perennials and shrubs because they work beautifully together.